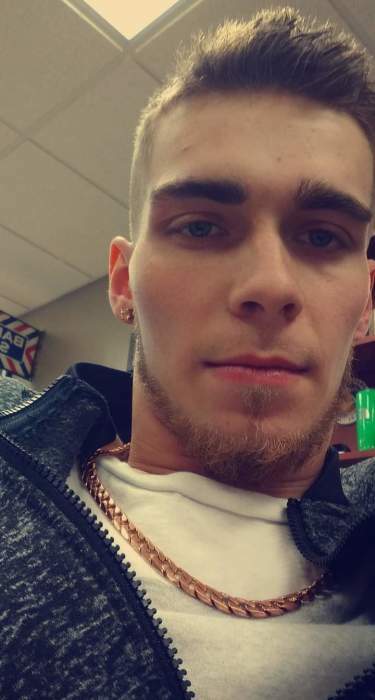 Jerrod Kent Beach, 21 of Zanesville, passed away as the result of an automobile accident on April 5, 2019. Jerrod was born in Zanesville on February 25, 1998. He is the son of Martin Kent Beach and Amy (Bickford) Beach both of Zanesville. He was a 2016 graduate of Zanesville Community School, he previously worked as an unloader for Avon and he attended the House of Grace Church in Zanesville. In addition to his parents, Jerrod is survived by his wife, Chloee (Starkey) Beach; his children, Emma Marie Beach, Eean Michael Beach and Eastyn Mykel Beach; his siblings, Matthew Beach, Kortnae Beach, Nathan Beach; his maternal grandmother, Regina Sims and several aunts, uncles, nieces, nephews and friends. Jerrod is preceded in death by his maternal grandfathers, Arthur Bickford and Floyd Sims; his paternal grandparents Robert and Dorothy Beach.  Visitations will be Monday, April 8, 2019 from 2 to 4 and 6 to 8 pm at the Farus Funeral Home of Duncan Falls where funeral services will be 1 pm on Tuesday, with Pastor Joe Dunlap officiating. He will be laid to rest beside his grandpa in the Chandlersville Cemetery.